ශරීරයේ ඇති කොලොස්ර්‍ටරෝල් දියකර හැරීමේ බලය නිසා හට ගන්නා රෝගයන් මර්ධනය කිරිමේ හැකියාව. දියවැඩියා රෝගය වලකවා ගැනීමට හැකිවිම. පිලිකා රොගය මර්ධනය කිරිමේ හා ව්‍යාප්ත විම හින කරවීමෙ බලය. ආතරයිටීස් රෝගය වලක්වා ගැනීමේ හැකියාව. 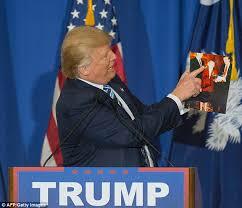 පැහැපත් රැවක් ලබා ගැනීමට ඇති හැකියාව. දීර්ඝ කාලයක් ජීවත් වීමේ හැකියාව. 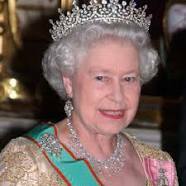 ජලයේ ඇති පී එච් අගය වැඩි කර ගනිමින් හා අඩුකර ගනිමින් ජලය ලබා ගැනීමේ හැකියාව. Kangen water is ionized tap water that some health care providers claim has benefits for people suffering from a variety of health issues. Kangen water originates from Japan, where users have been touting its health benefits for years. The process of creating Kangen water attempts to replicate the supposed health benefits of various sources of "healing waters" around the world. The name Kangen is reputed to translate to "return to source," meaning that the process creates water that has been purified and is more like the water found in unspoiled nature. 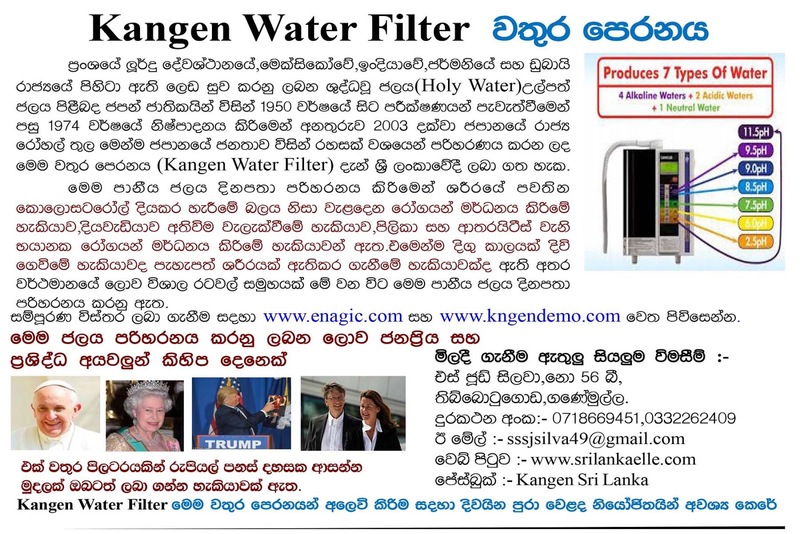 Kangen water is created by passing the water through a specific type of filtration machine. This machine reportedly ionizes the water to eliminate free radicals, changes the pH of the water to an alkaline or basic pH (8.5-11.0), and adds what is called "active hydrogen" to the water. Health benefits claimed by the makers of Kangen water machines include reduced aches, pains, and general fatigue, slower aging and cleansing of all the body's systems. Proponents of the water claim that the "active hydrogen" in Kangen water collects and neutralizes free radicals in the body, leading to health benefits. Kangen water websites often include testimonials from individuals who claim that drinking Kangen water has given them relief from various conditions and overall better health. 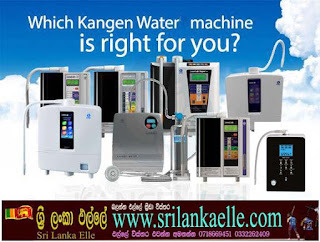 In 2009, Kangen water machines ranged in price in the United States from approximately $500 to over $1,000. Kangen water proponents claim that the benefits of drinking Kangen water make the large initial cost worthwhile. This cost can be partially attributed to the fact that Kangen water machines are classified by the Ministry of Health in Japan as "medical devices." One of the main beneficial aspects touted by Kangen water producers is that of its negative oxidation reduction potential (ORP). ORP is a measurement used by the various aspects of the water industry to measure the effectiveness of water sanitizers. Simply put, it measures a chemical's ability to reduce the binding of oxygen with other chemicals. 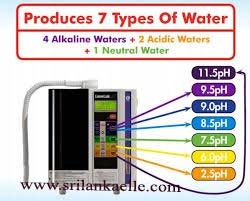 With respect to Kangen water, a negative ORP means that, according to its proponents, Kangen water actually increases the amount of oxygen available to be used by the body. Many sites are available on the Internet to acquire Kangen water treatment devices. Some of these devices are stand-alone machines; others attach to a faucet such as the one on most kitchen sinks.